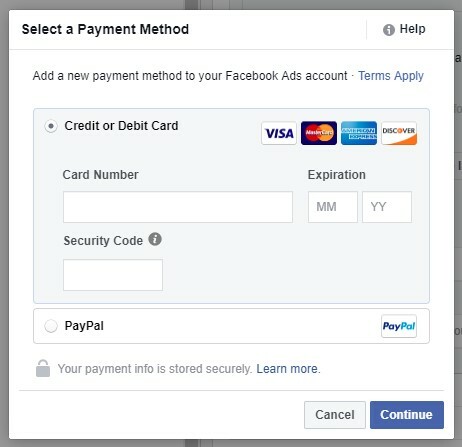 Dynamic Ads is a tool which allows you to create advertisements on Facebook. 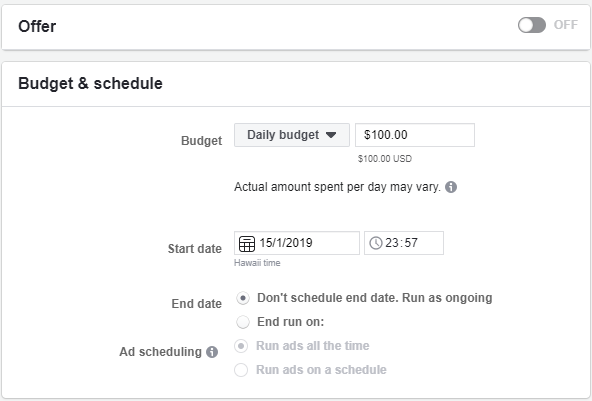 The important feature of Dynamic Ads is that you can carefully adjust your Campaign according to the Audience you want to attract to your Shop. The better you choose your Audience, the better cost per click you will get. 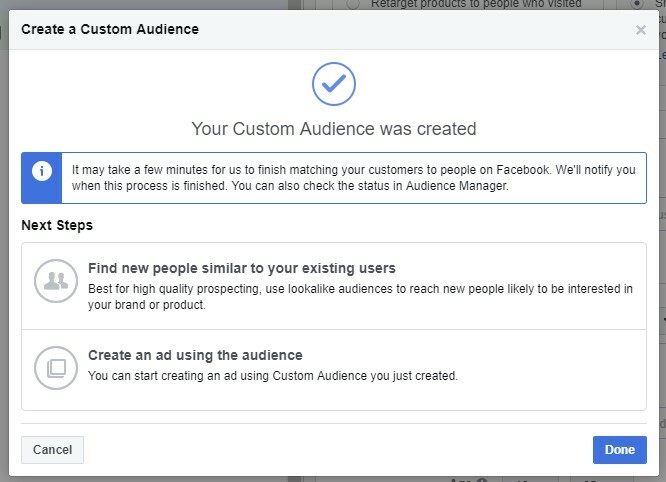 You can read about how to create Audience and how to succeed in it here and here. Ad account. You can create one in your Business manager. Catalog with your products. 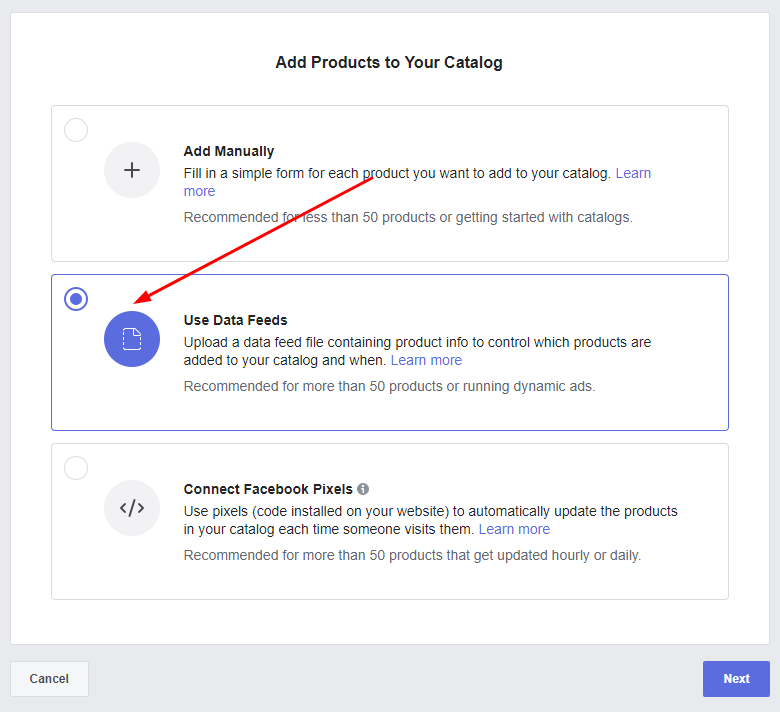 Here you can read about how to create a Catalog and generate your Data Feed and here you can read about how to add your Products to Catalog. 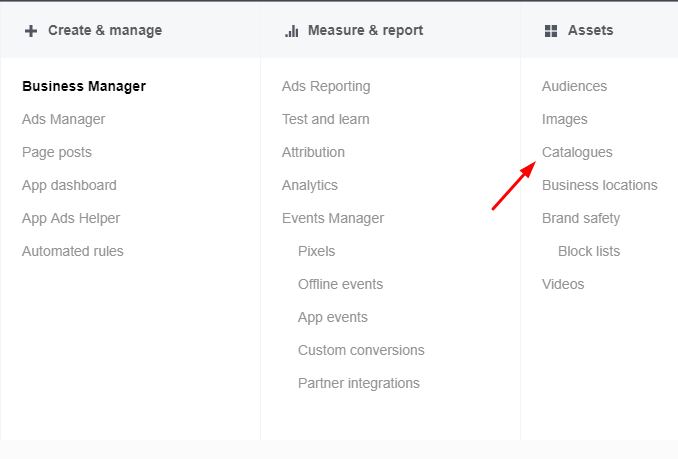 After you have generated your Data Product Feed with Facebook Business Addon, you can add your Products to your Catalogue. 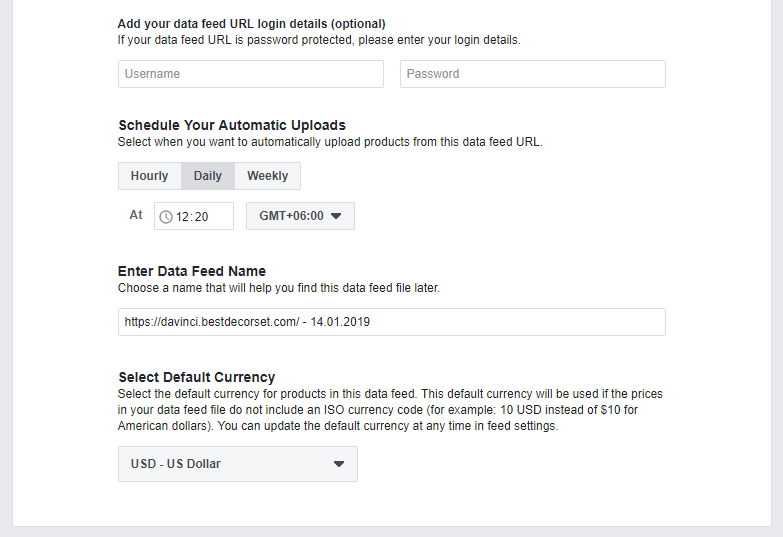 Choose "Set a Schedule" and paste your Data feed URL. Note! 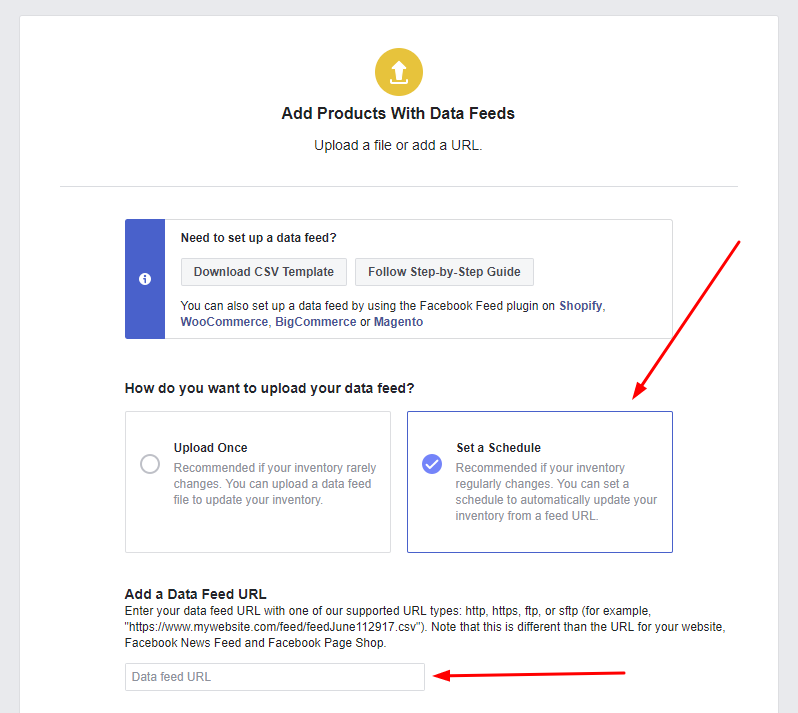 If you see any errors from Facebook regarding incorrect data in your product feed, please check this article to learn about how to fix them. 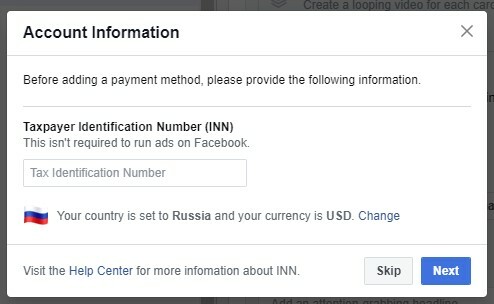 This is your new Campaign, so keep "Create New Campaign" value as it is. 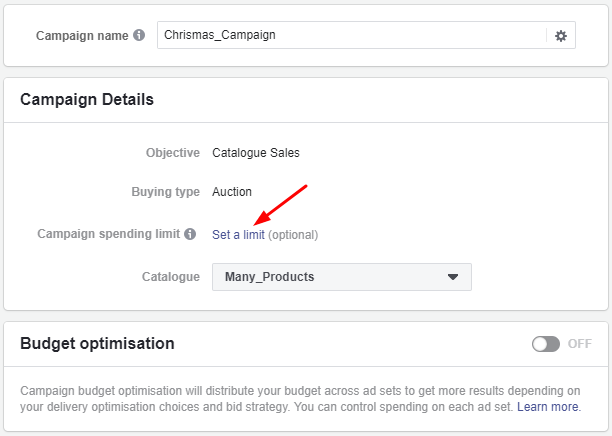 You can give a name of your Campaign, select Camaign objective (Sales, Traffic, Likes, Conversion e.t.c.). You can also give a name for your Ad Set. 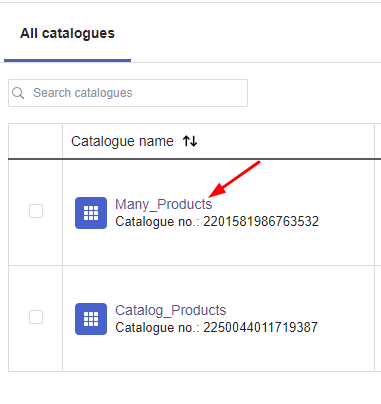 Products are automatically added to this set from your Catalogue. 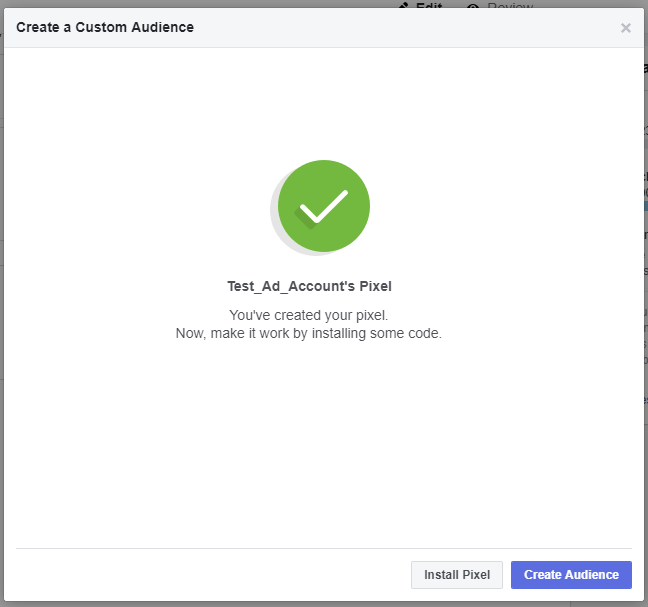 Give your Ad a name and click Save to Draft. 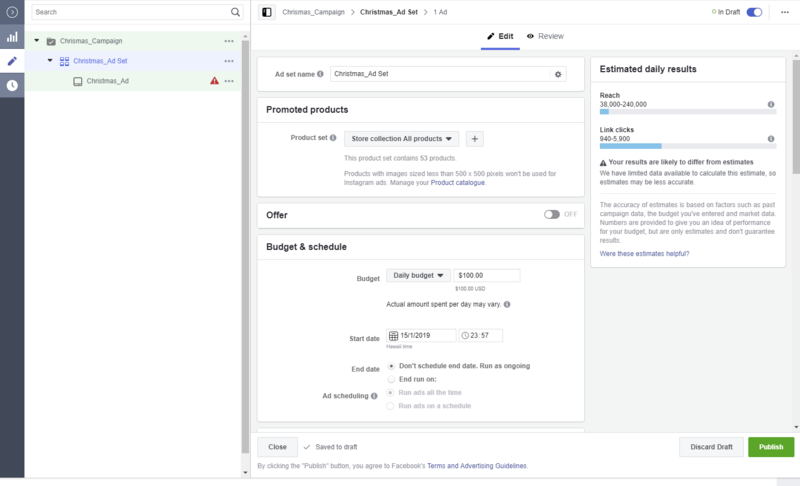 That means you are not publishing your Ad yet, but you will be able to edit and preview it in the next step. 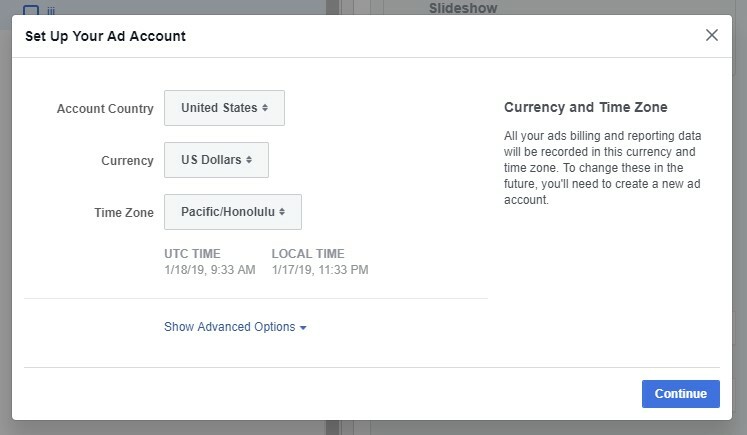 Here we can switch between our Campaign, Set and Ad. Let's start with Campaign. Click on your Campaign name. 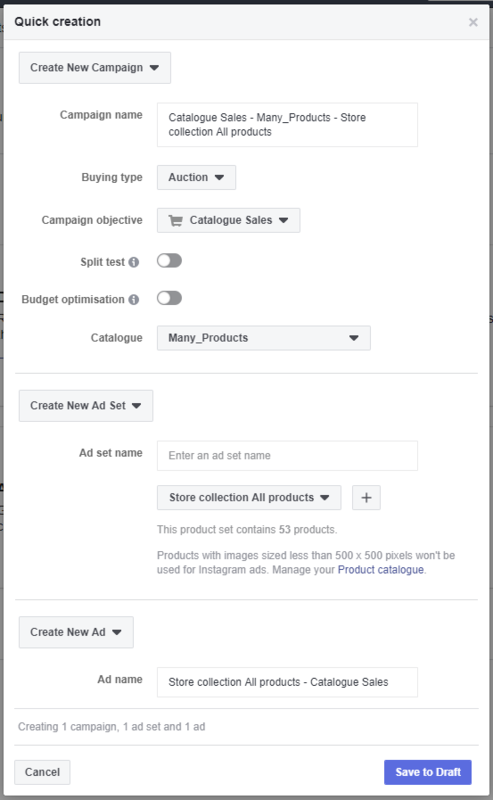 You can change your Ad Set name, select a Product set or create a new set by clicking "+" and select it afterwards. 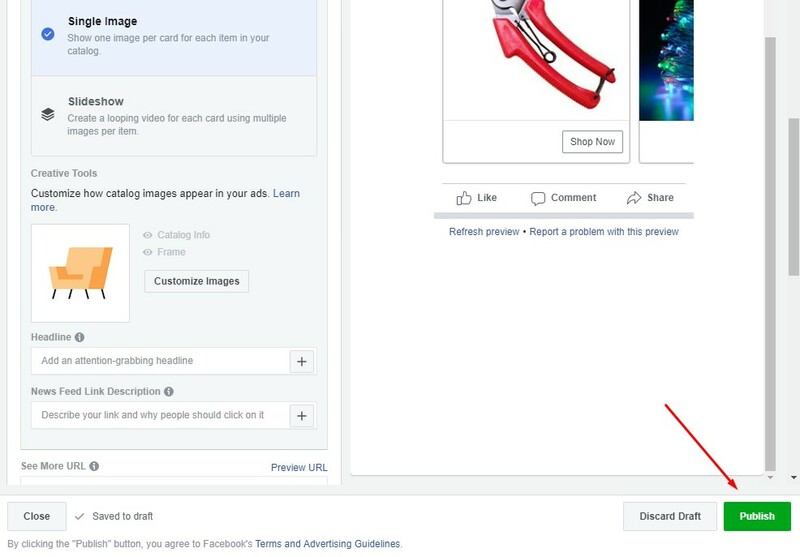 Offers are discounts that you can share with your customers on Facebook to encourage people to purchase on your website, at your physical shop or both. You can read more about it here. 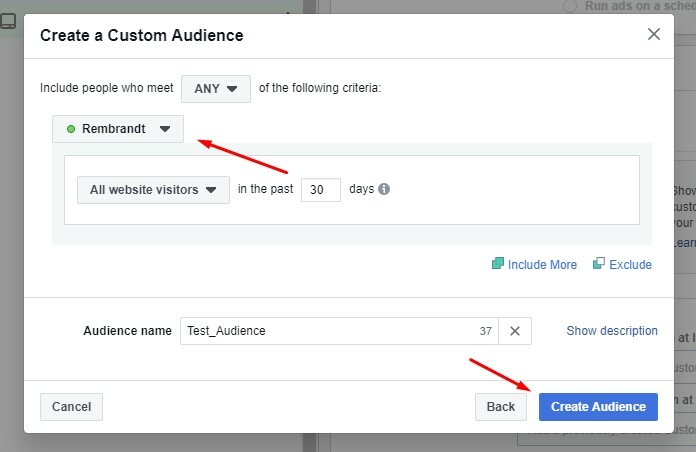 You have a list of methods of creation your Custom Audience. 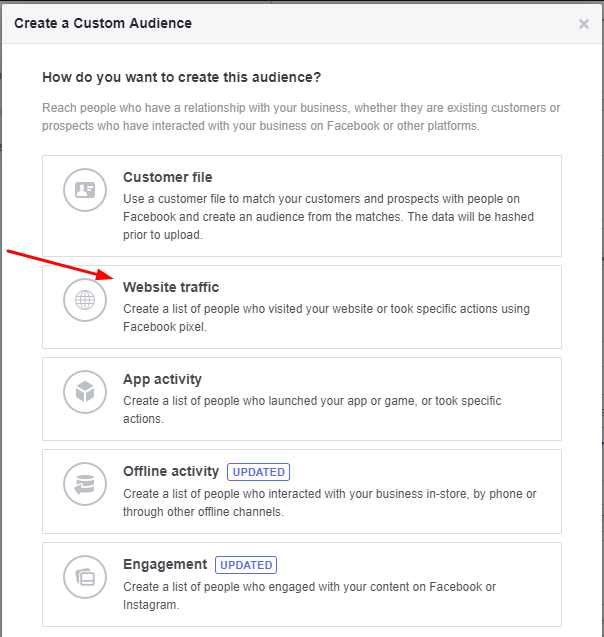 Let's choose "Website traffic". 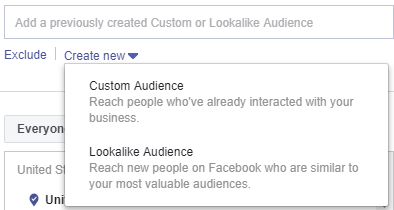 After you will be suggested to create a new Pixel for your Audience. 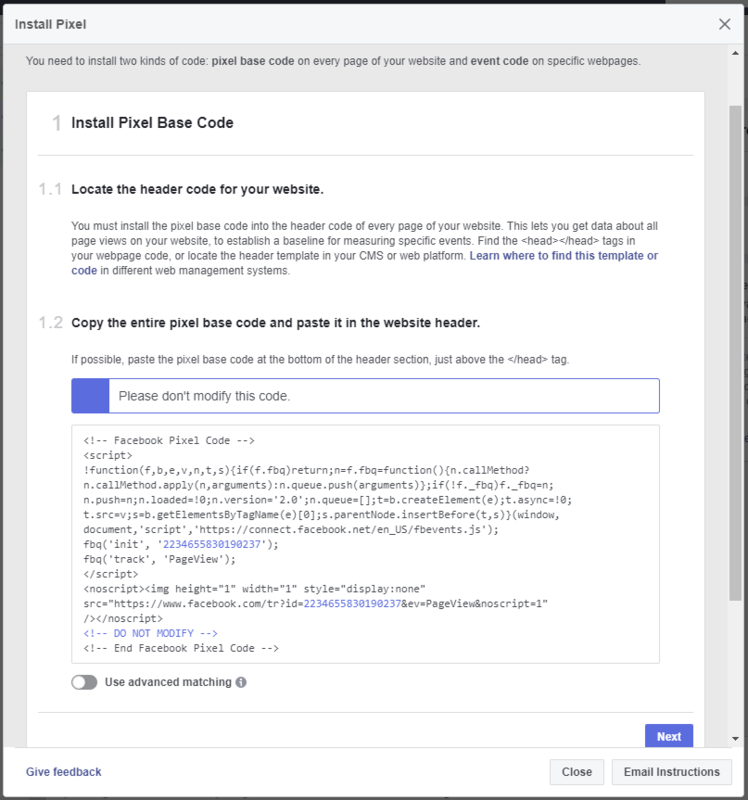 Choose a name for it and enter your website URL (optional).